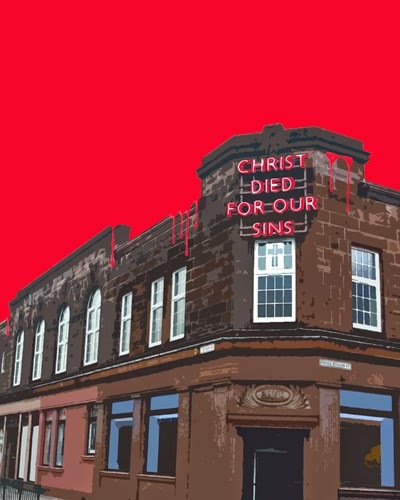 The world premiere of a new play set in Glasgow’s Southside will take place on Sat 25 April at the Citizens Theatre. Fever Dream: Southside, a surreal comic thriller by Douglas Maxwell and directed by Dominic Hill will preview 23 and 24 April and run until 9 May. Fever Dream: Southside follows a hallucinatory journey to unravel the tangled lives of a disparate group of recognisable Glaswegian characters set against a backdrop of familiar Southside landmarks. A colourful representation of the Citizens’ own neighbourhood, the play gives an account of the trials of bringing up children today and the tensions, conflicts and community spirit that come from living in a city. Tickets for Fever Dream: Southside are on sale now and available from citz.co.uk or by calling the box office on 0141 429 0022.